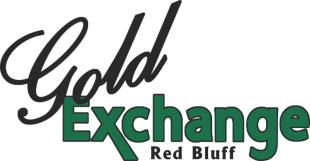 The Gold Exchange also offers an array of metaphysical products and services. 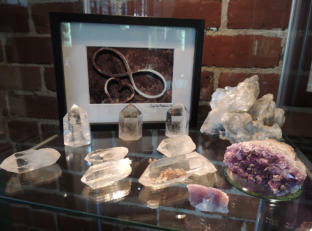 We carry our own line of spiritual jewelry called Angels Among Us utilizing the spiritual aspects of minerals and gems. 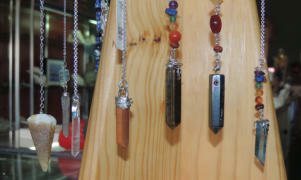 Pendulums, chakra stones and crystals of every shape and size will delight your senses. Try our new foot reflexology crystal clusters, get your aura picture taken or try on some cool color therapy glasses designed for your overall health and wellbeing. Original and one of a kind jewelry focusing on the spiritual attributes of minerals and gemstones. We’re meant to have unlimited energy, be able to tap into our creative talents easily, and live a life of love, joy and peace. It is possible to have all of this once we turn inward, allowing the natural balance of energy to flow through our “Spiritual Batteries”. Utilizing chakra alignment jewelry, you can easily balance and refresh your spirit. 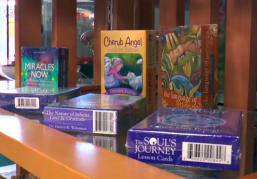 METAPHYSICAL PRODUCTS Explore Your Spiritual Side The Gold Exchange also offers an array of metaphysical products and sevices. 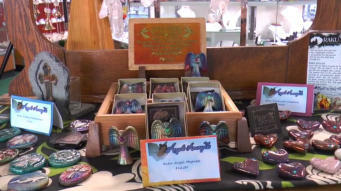 We carry our own line of spiritual jewelry called Angels Among Us utilizing the spiritual aspects of minerals and gems. Pendulums, chakra stones and crystals of every shape and size will delight your senses. 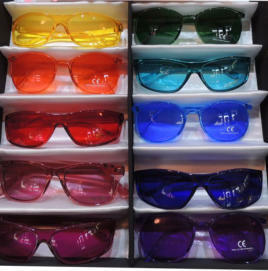 Try our new foot reflexology crystal clusters, get your aura pictue taken or try on some cool color therapy glasses designed for your overall health and wellbeing.